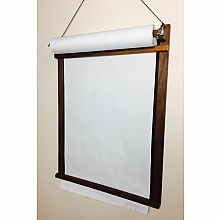 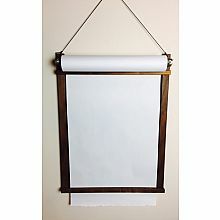 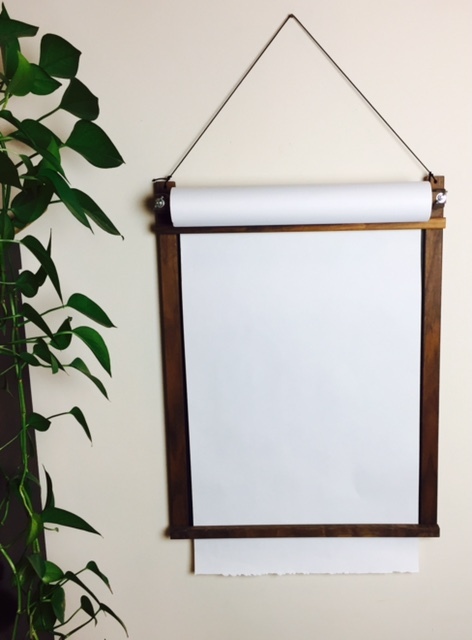 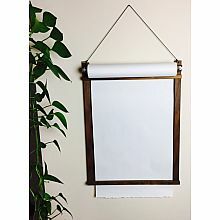 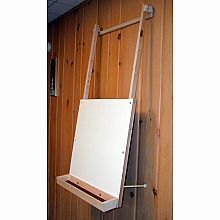 Beka's Picture Frame Easel - Walnut is designed for Fun & Function. 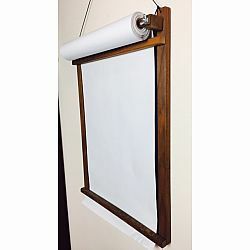 The Walnut wood is absolutely beautiful! 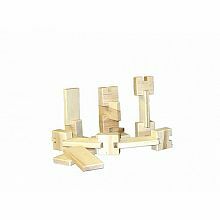 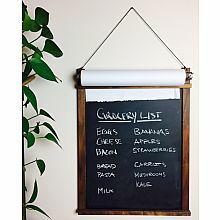 Make your own art or make your 'to do list or shopping list'; it is perfect for both children and adults! 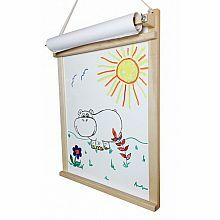 The frame is a great place to create & save art! 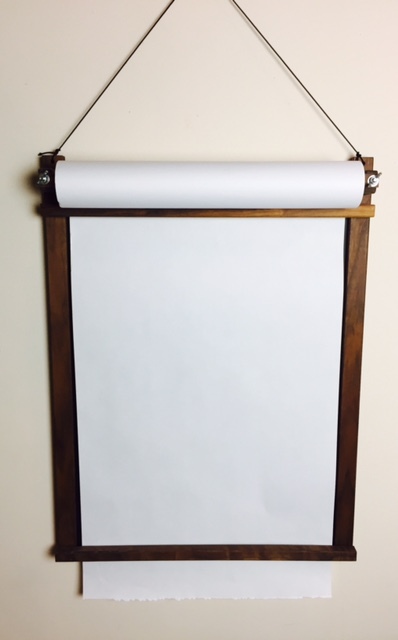 New artwork is instantly displayed within an attractive picture frame, hanging safely on your wall until you or your young artist are ready for the next creative project. 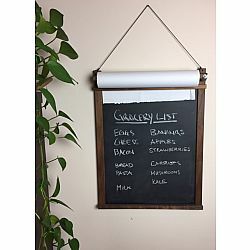 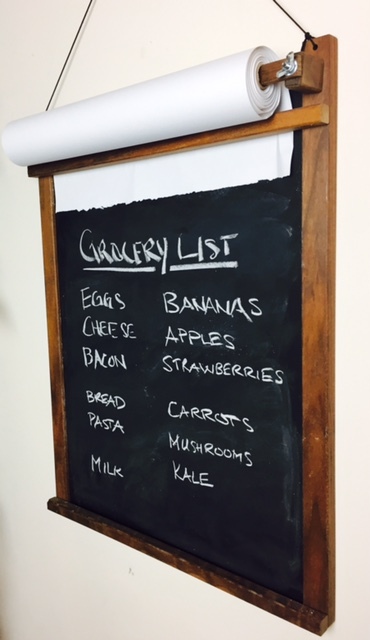 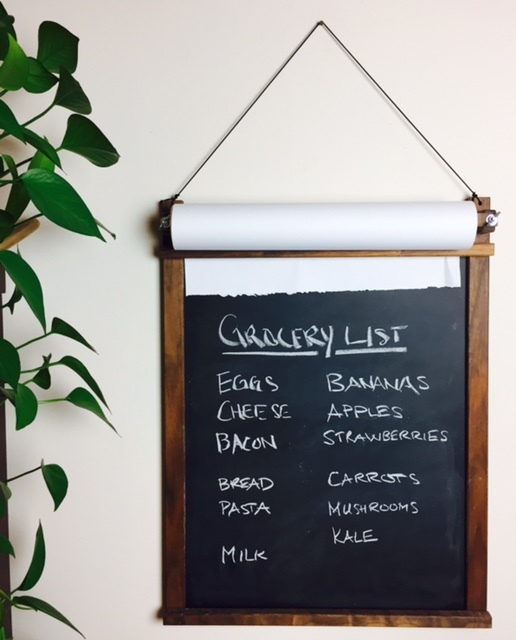 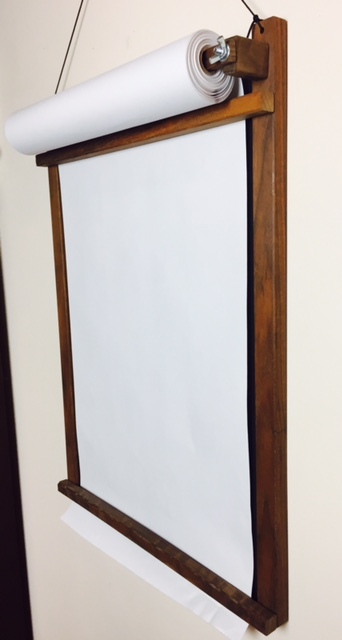 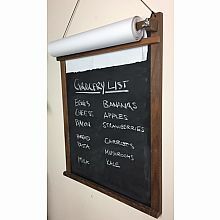 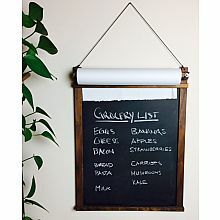 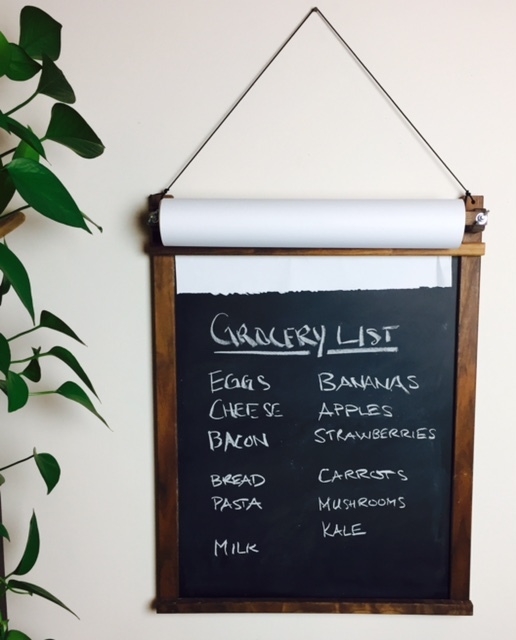 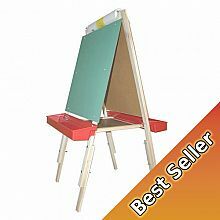 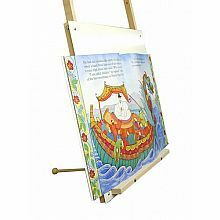 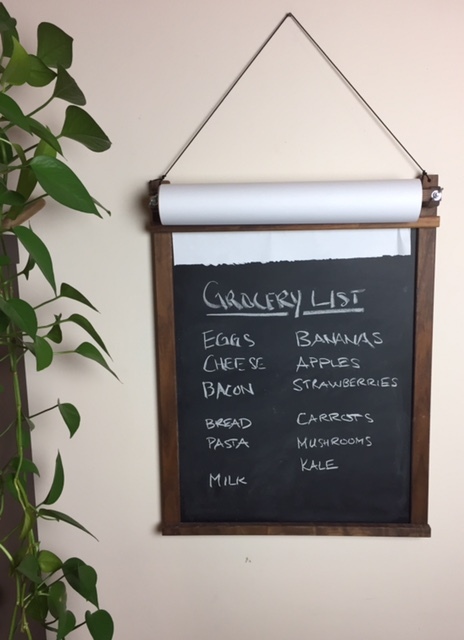 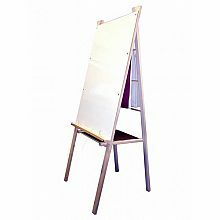 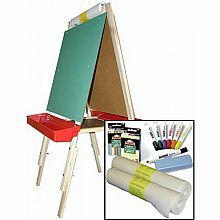 The Picture Frame Easel measures 24-1/2" x 21-1/2" and features a black chalkboard surface. 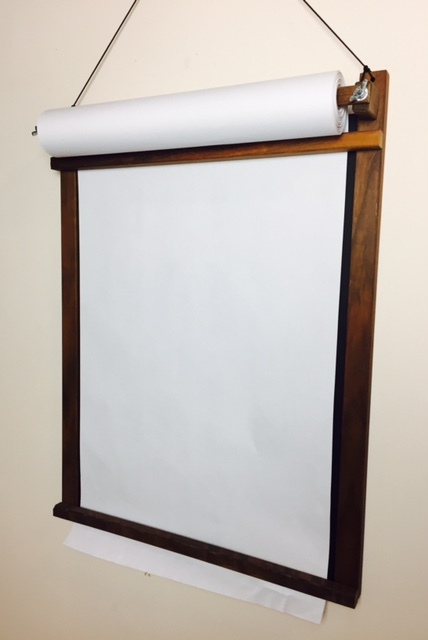 Includes a 50' roll of our heavy duty 16-1/2" wide art paper.